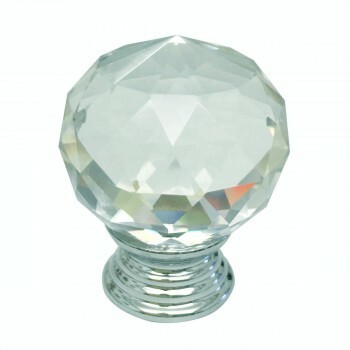 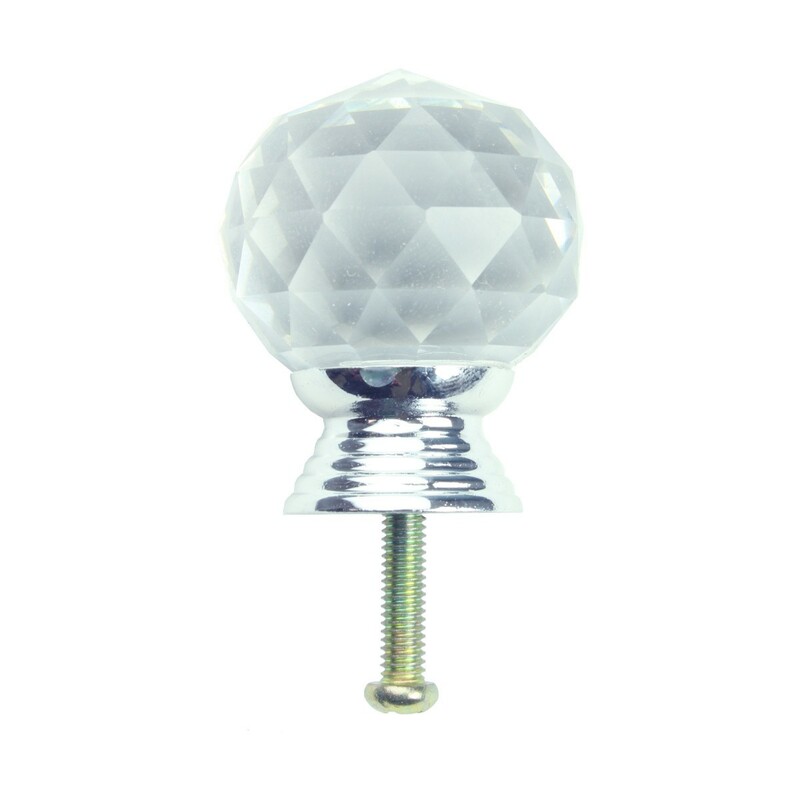 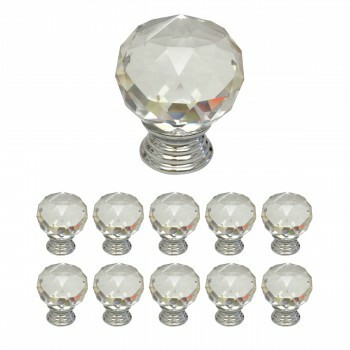 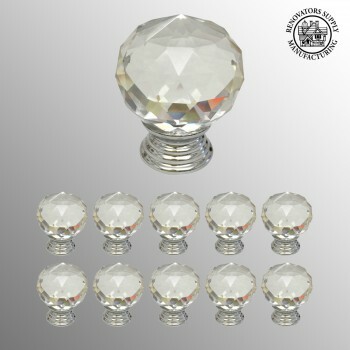 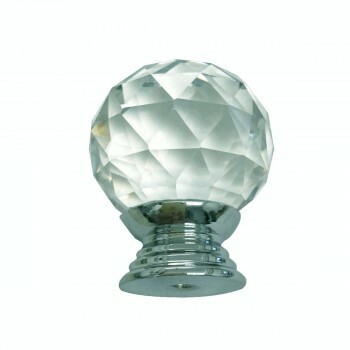 Add elegance to your cabinets and drawers with our Beautiful round headed & diamond cutting Clear glass cabinet knobs. 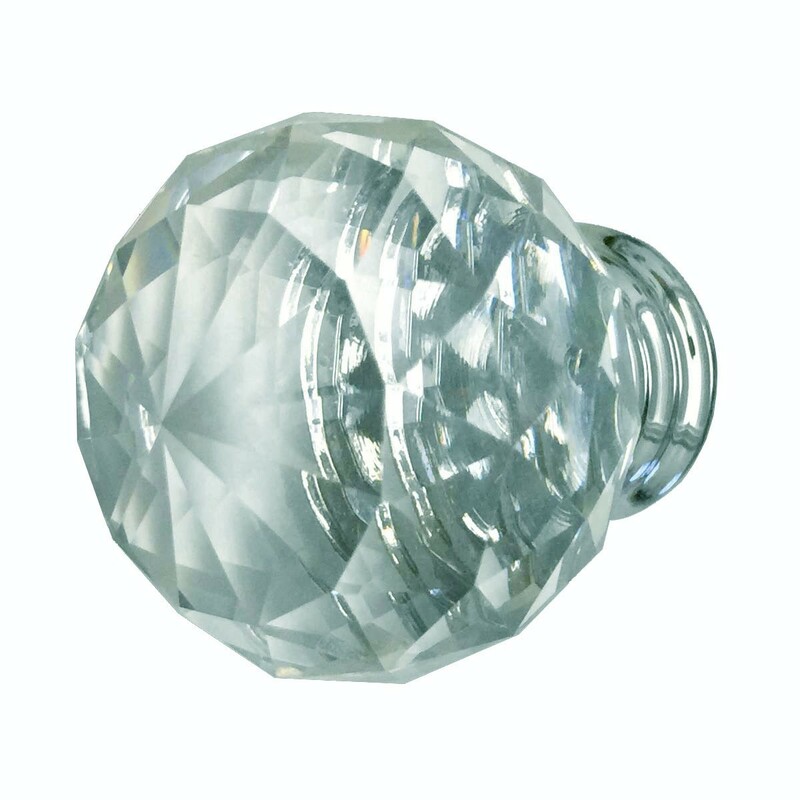 Measures 1.5" projection and 1.81" wide (each). 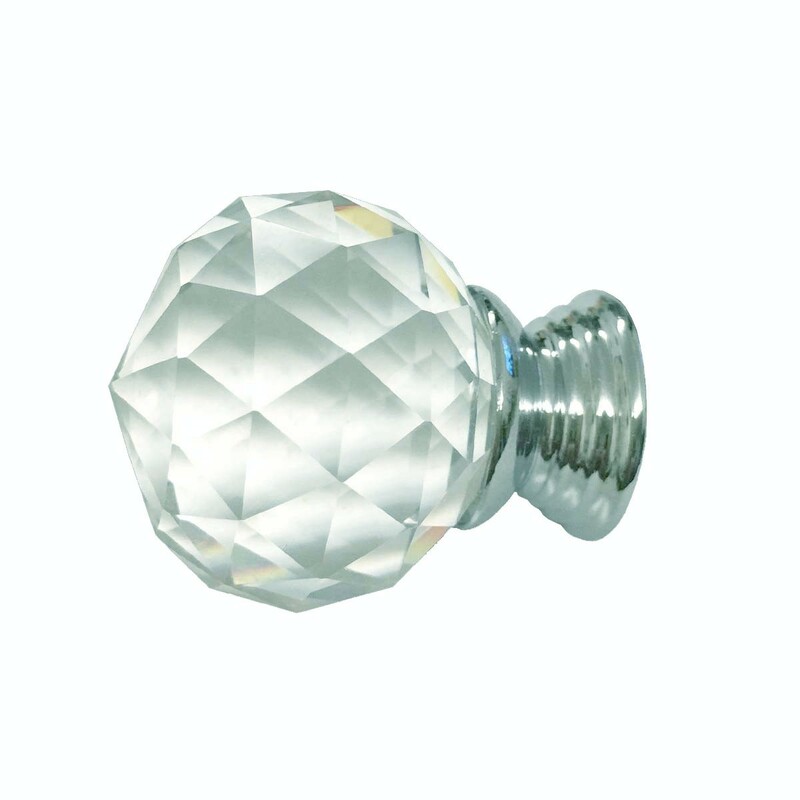 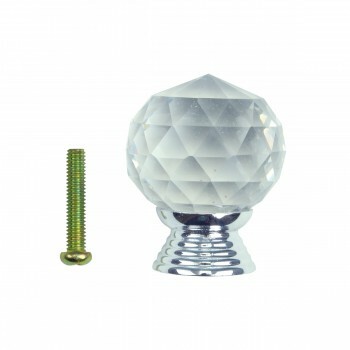 Shop your 10Pcs Crystal Glass Cabinet Knob 30mm Drawer/Cupboard Handle Pull Here Today.